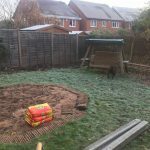 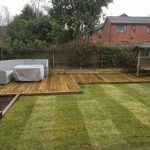 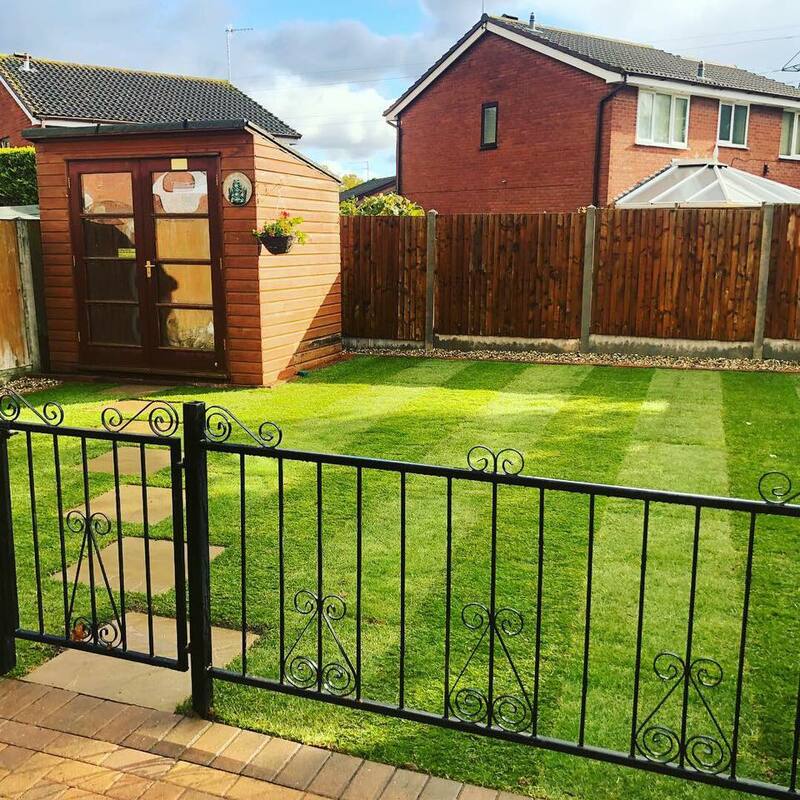 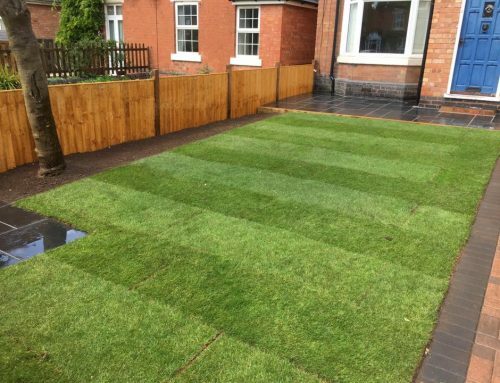 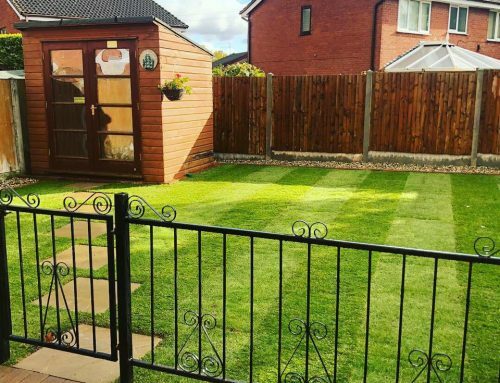 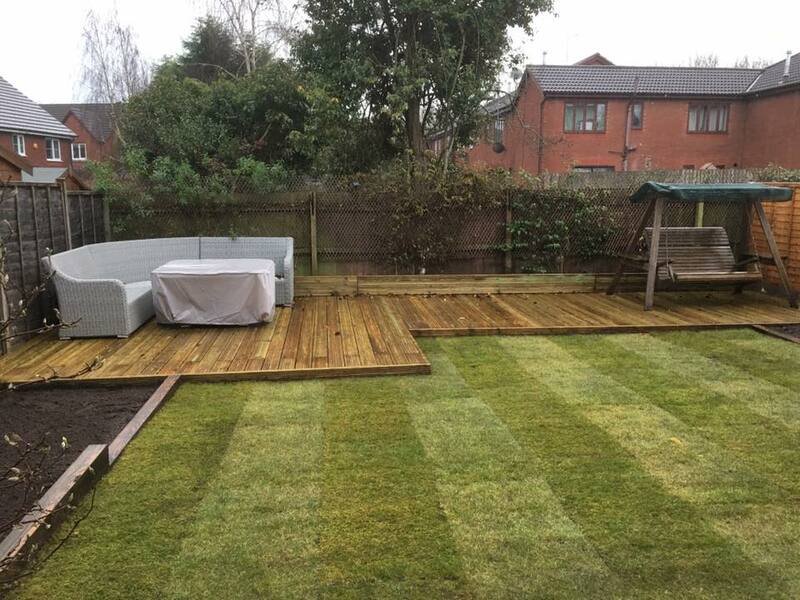 A client asked us to do a full landscape of their garden ready for them to enjoy next year. 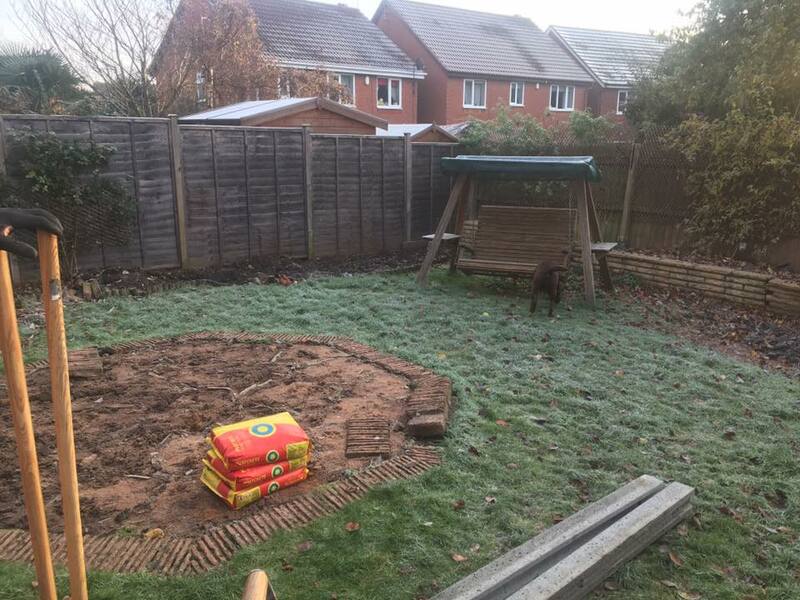 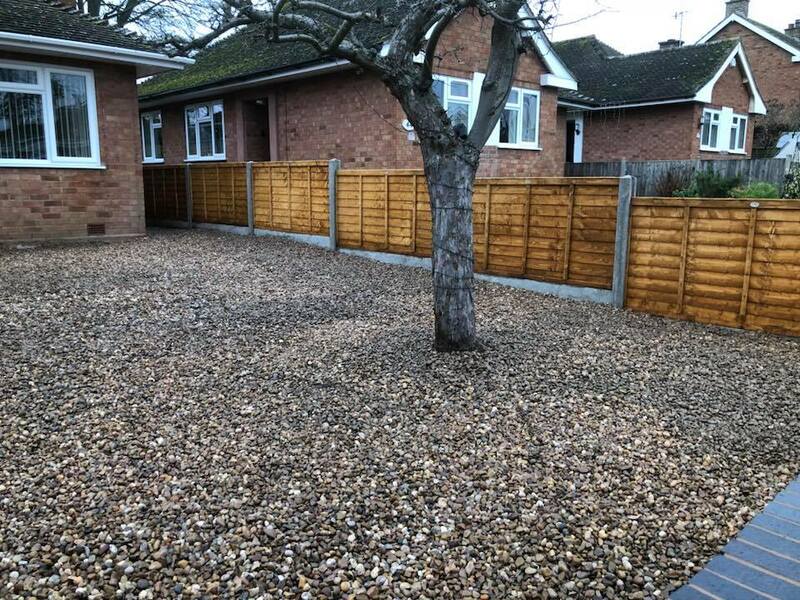 We started off by changing the fence line for a new concrete gravel board and post fence. 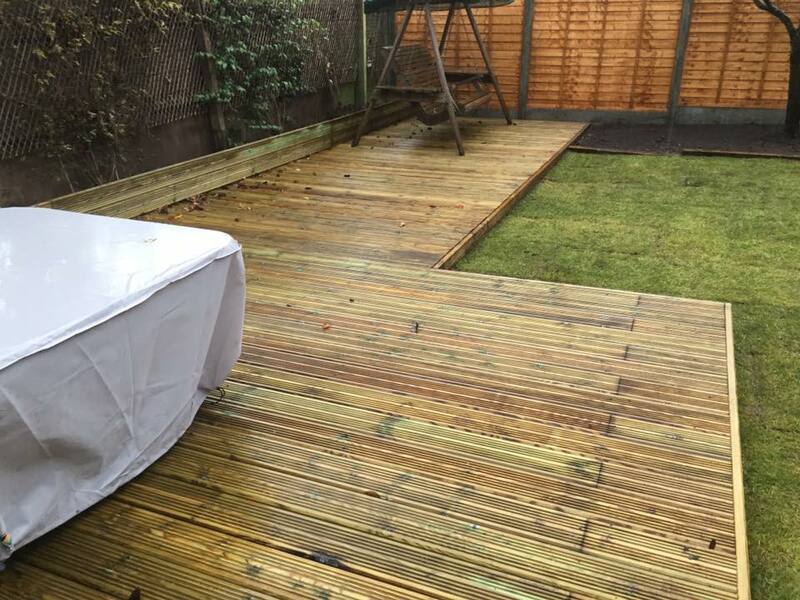 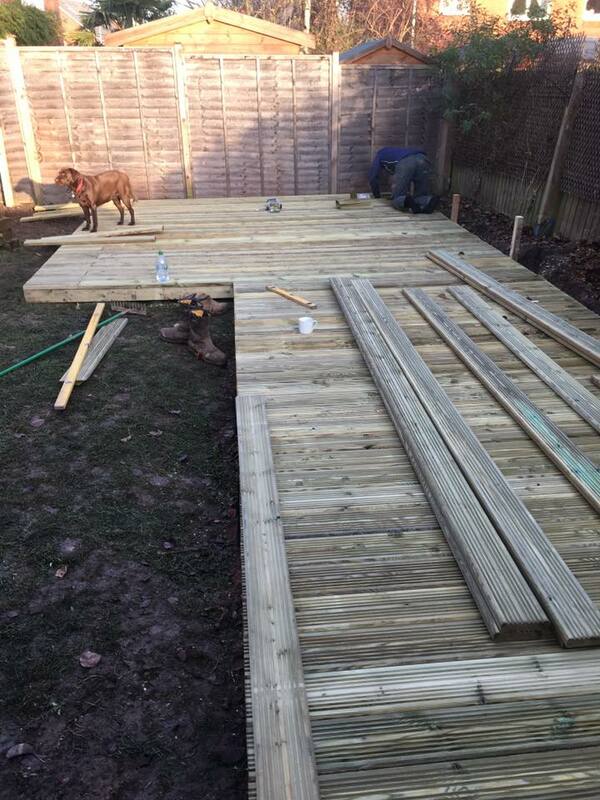 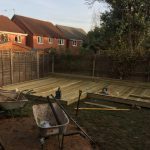 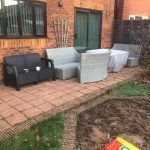 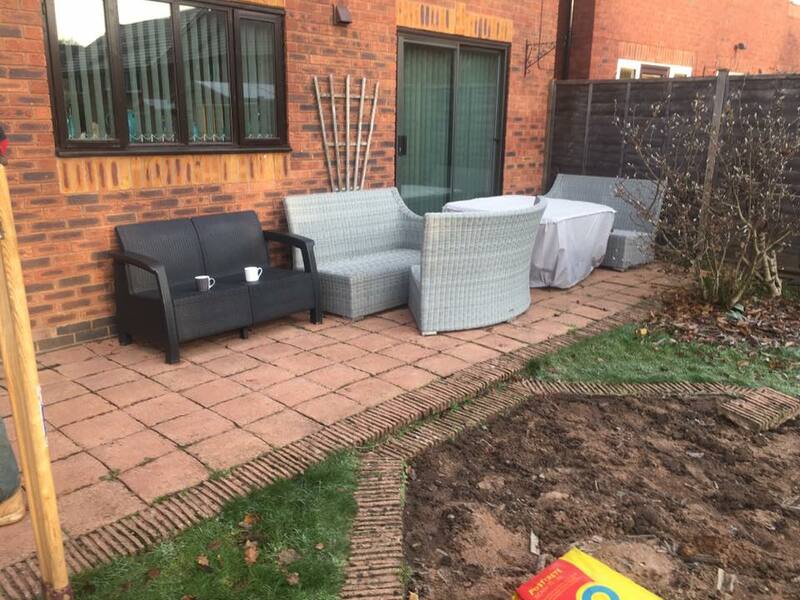 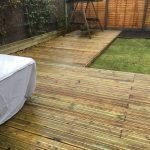 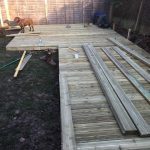 We then built them a large decking area at the bottom for their garden for their furniture and swinging chairs. 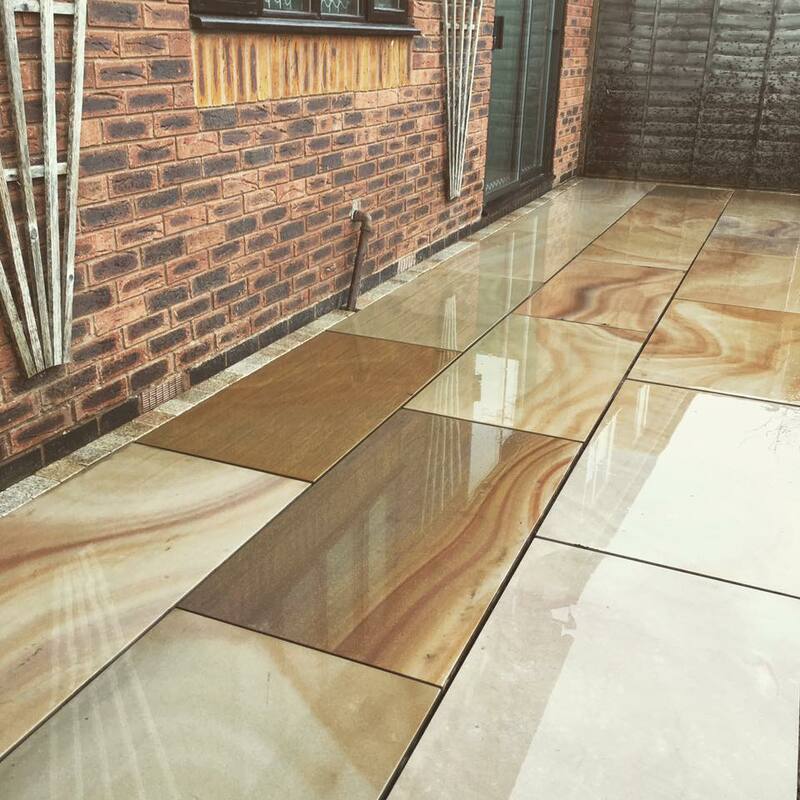 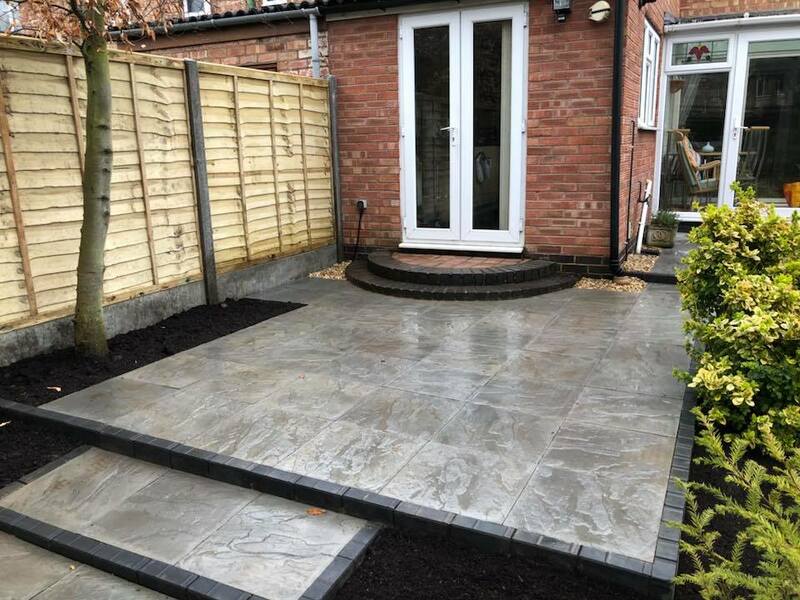 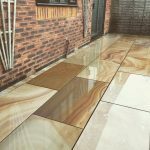 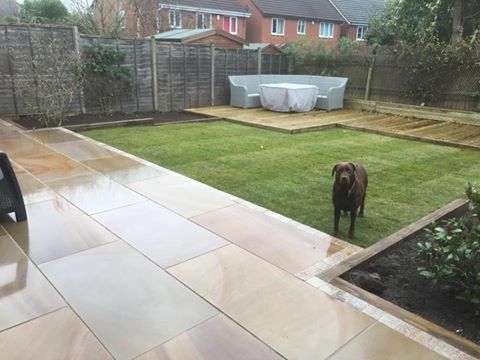 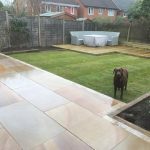 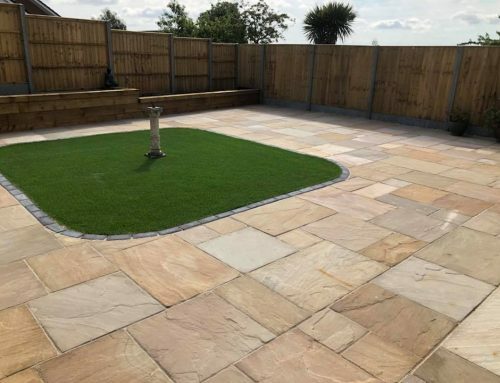 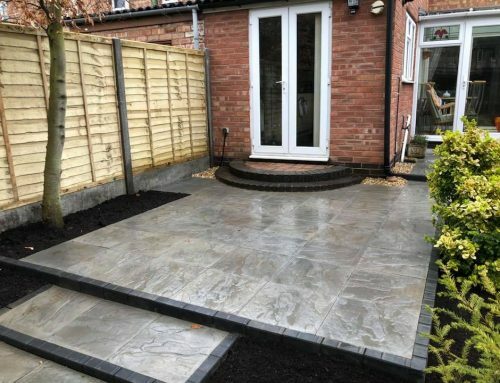 We then moved onto the patio and laid them some avanda granda polished 1200x600mm slabs with a granite set edge along with sleeper edging to define shape and borders. 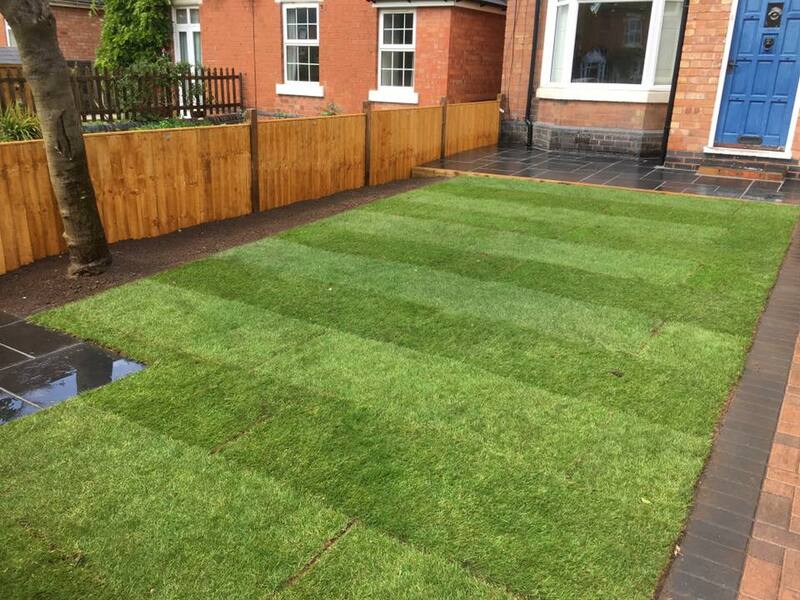 We finished of by turfing the 40m2 area left with premium teal turf grass. 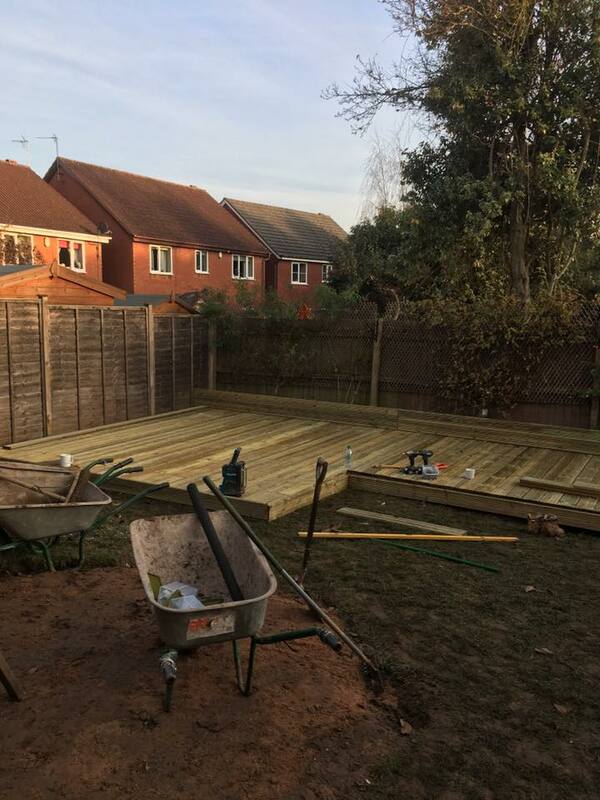 Completion 7 days.